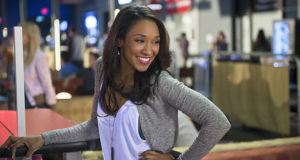 Candice Patton discusses Iris West's current status as a reporter on The Flash. 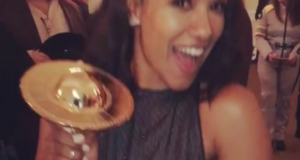 A CW Good video has the Flash cast all dressed up, presumably for Iris' bachelorette party. 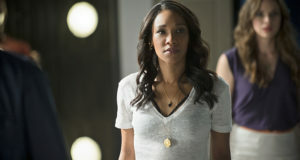 Candice Patton talks about an Iris & Caitlin friendship for Flash Season 4 in a new interview. 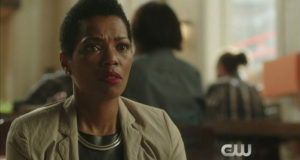 Is Arrow’s Felicity In Town For Iris West’s Bachelorette Party? 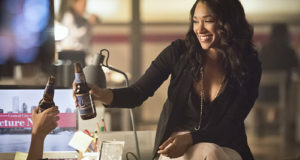 Could "Girls Night Out" be Iris West's bachelorette party? The DC "Invasion!" 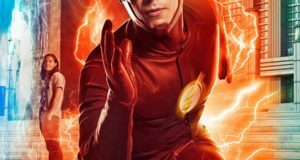 crossover brought big ratings for The Flash. 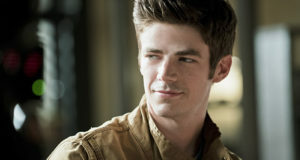 The Flash's "WestAllen" 'ship has been nominated for two Teen Choice Awards. 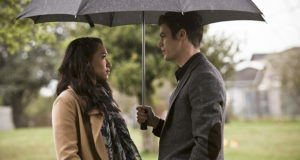 Preview clip for the Flash episode "The Fury of Firestorm"